It's the most wonderful time of the year for marching percussion & percussion ensembles. Celebrate by saving on all D'addario Marching Gear. 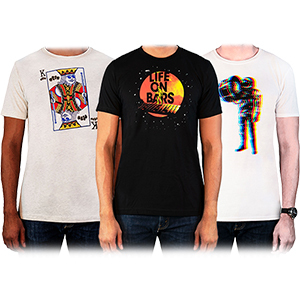 Our newest shirt designs are here! Show the world your passion for percussion and look cool doing it. 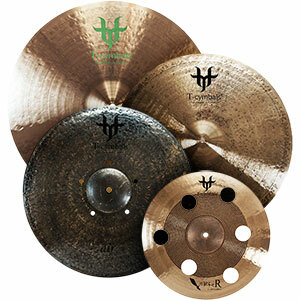 T-Cymbals, hand-made in Turkey, are some of the most authentic cymbals around. Not to mention, they sound great! Find some true bargains in our collection of used, demo, and clearance items! 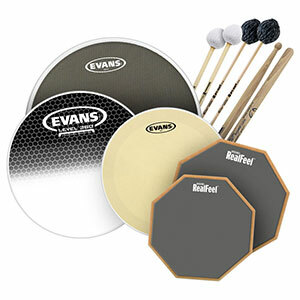 Find answers to all your drumming questions and keep up-to-date on the percussion world!